Rent RiverCrest Golf Club | Corporate Events | Wedding Locations, Event Spaces and Party Venues. Rivercrest is the Philadelphia area's newest premier wedding venue, ideally located in Montgomery County, just minutes from King of Prussia and Valley Forge Park. Built, owned and operated by the Lejeune family, you can expect exceptional service and personal attention. Since 2004, RiverCrest has been a family-oriented private Golf Club providing the Membership with a great golf experience, exceptional food, friendly and attentive service, fun social events for adults and families, and one of the best Club experiences in the Philadelphia area. Our Club offers all Members a comfortable atmosphere where they can relax with friends, have fun with the family and even entertain clients. Now you can take your meeting or event to the next level of excellence with the RiverCrest difference. This exciting private club with all of its unique amenities – and its convenient location less than 10 minutes from the King of Prussia Mall – is available for both member and non-member events and meetings. Celebrate a special corporate milestone in our exquisite Grand Ballroom... Save travel time and expenses by taking advantage of our video conferencing capabilities... Enjoy your executive meeting in The Benton Room boasting an elegance and functionality only found in the best of boardrooms... Generate higher donation levels for your fund raising event with our successful Casino Night... Conduct an outstanding team-building event in our state-of-the-art Golf Learning Center. 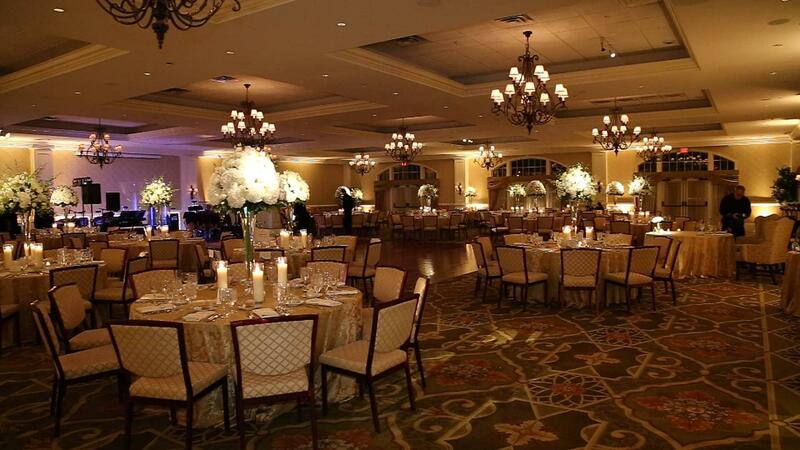 RiverCrest is the Philadelphia, Chester & Montgomery County area’s premier wedding venue, ideally located in Montgomery County, just minutes from King of Prussia and Valley Forge Park. Built, owned and operated by the Lejeune family, you can expect exceptional service and personal attention, making for a worry-free experience.